The Athens Photo Festival 2019 is set to take place from 6 June to 29 July. 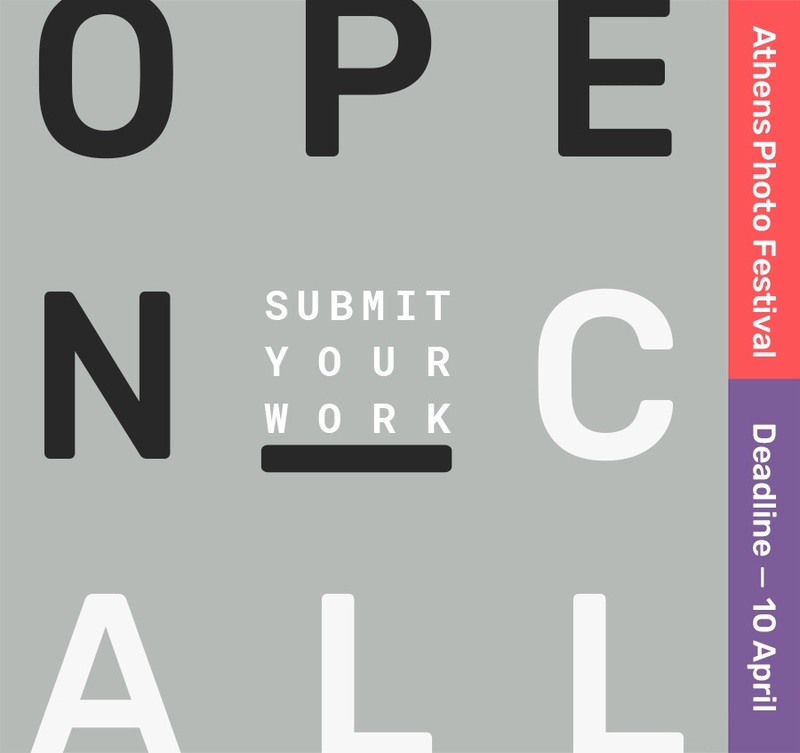 Photographers wishing to participate in this year’s edition are invited to submit their work until 10 April 2019 – the selected projects will be presented at the prestigious Benaki Museum. The open call is aimed at established and emerging artists alike: the international event aims to offer a highly varied programme of showcases encompassing a broad range of genres and approaches.